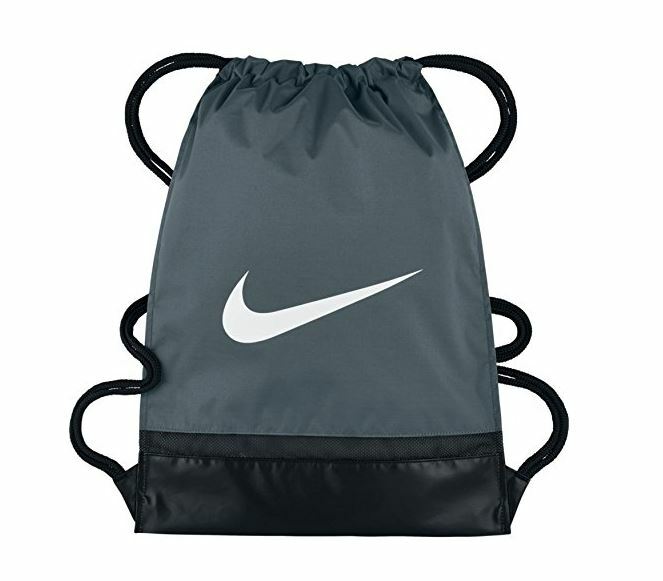 Check out this NIKE Brasilia Gymsack on sale for $11.99 (Retail $16). Durable material withstands daily wear & tear. Sternum clip keeps cords secure & in place. Easy-cinch drawcord.